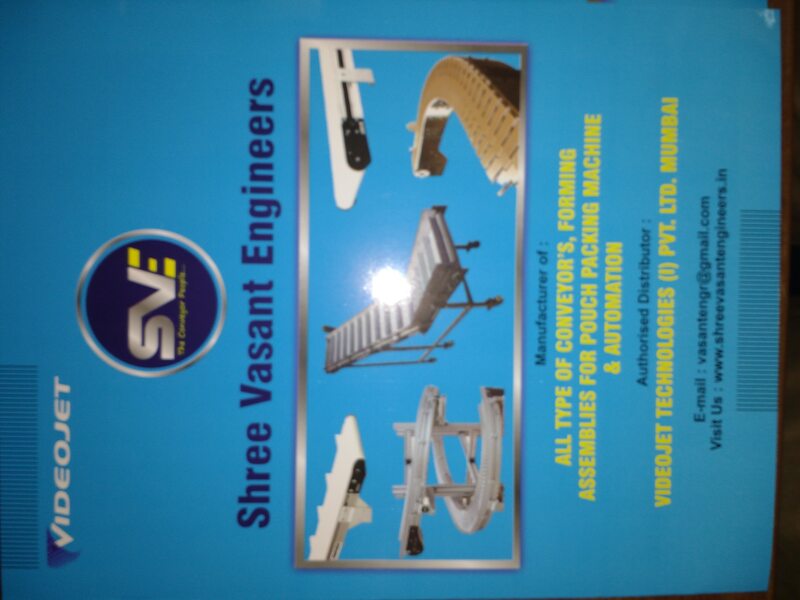 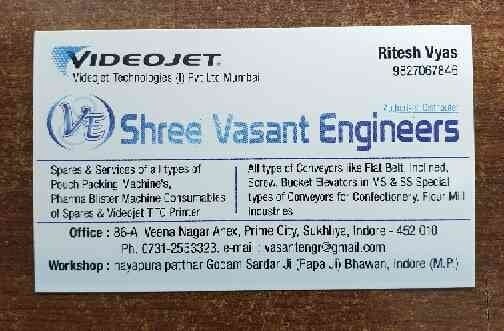 Updates | Shree Vasant Engineers in Indore,Conveyor Manufacturer in India Manufacturing and Supplying a huge compilation of MS Inclined Pouch Take Up Conveyor, Inclined Conveyor, MS Flat Conveyors, Aluminium Profile Plate Conveyor, MS Modular Conveyors, MS Roller Table Conveyor, SS Wire Mesh Conveyor, Slat Chain Conveyor, Hydraulic Conveyor, Bucket Conveyor and many more. 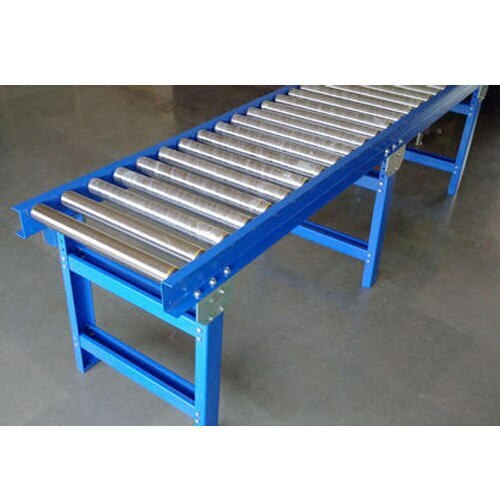 Manufactured making use of supreme in class material and progressive tools and technology; these are in conformism with the norms and guidelines defined by the market. 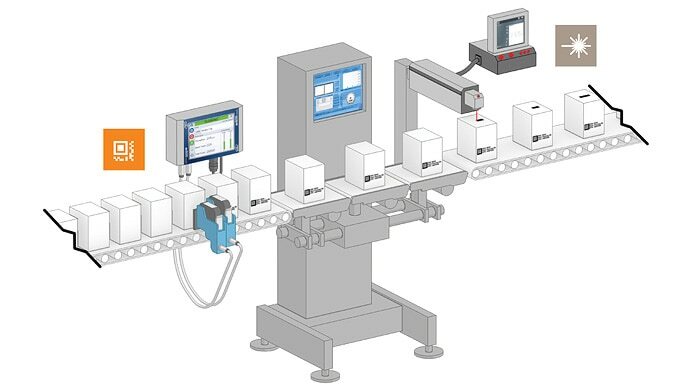 Along with this, these are tested on a set of norms prior final delivery of the order. 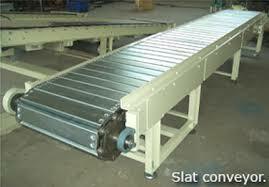 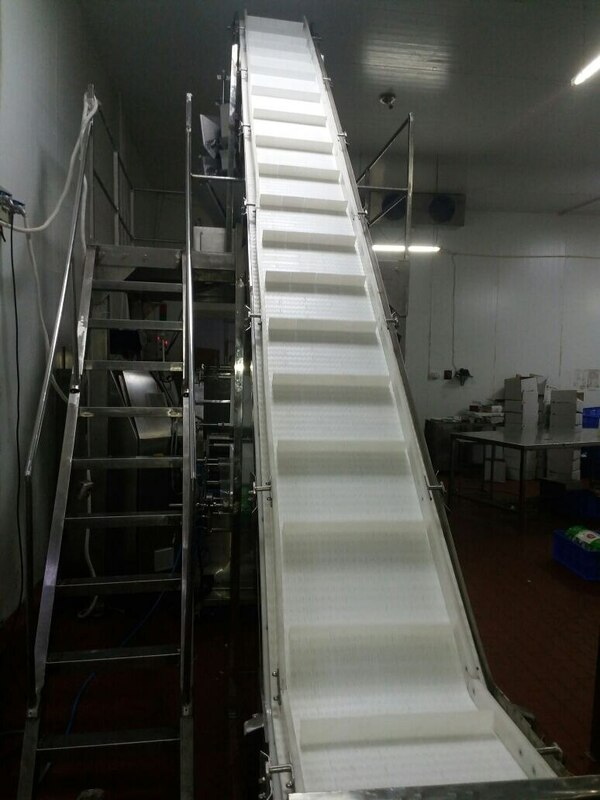 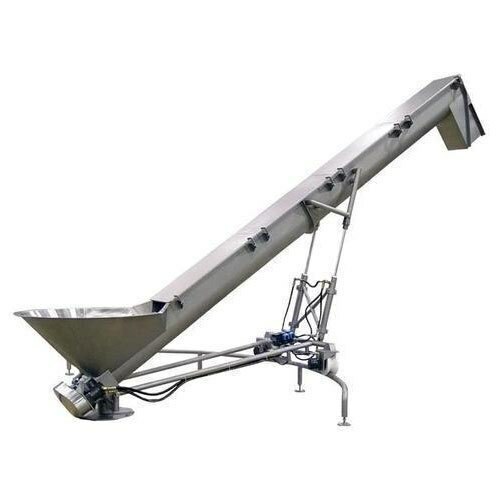 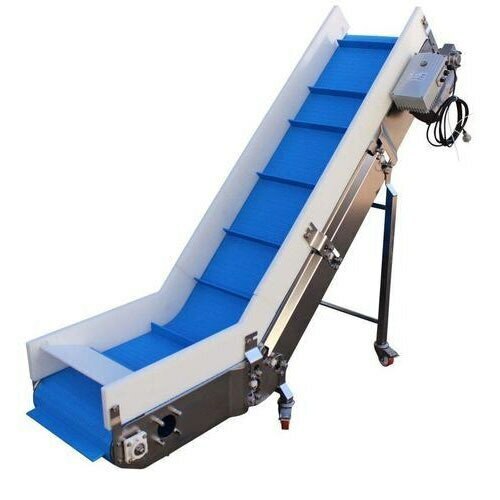 We are the leading manufacturer and suppliers of all types of conveyors in Indore.